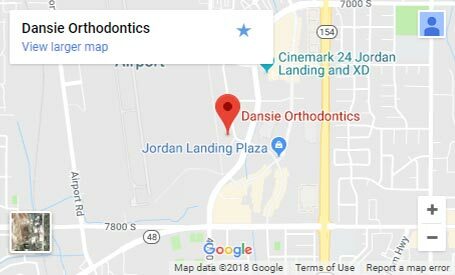 BEFORE CHOOSING AN ORTHODONTIST IN HERRIMAN, JORDAN LANDING OR DUCHESNE, UT. 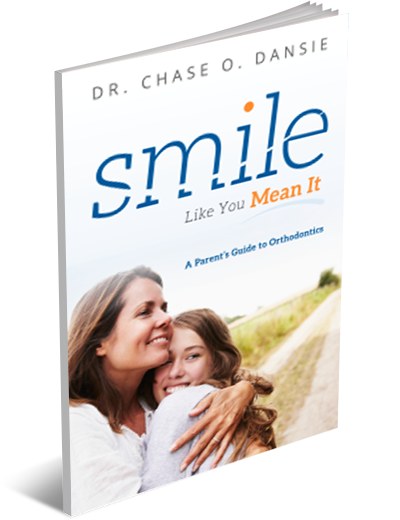 There is nothing more joyful than a child’s smile – make sure they are satisfied and able to smile like they mean it! 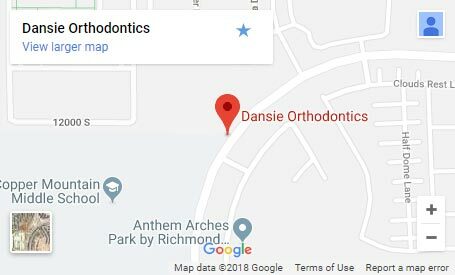 Whether you are looking for an orthodontist near Herriman, Utah (UT) or an orthodontist near West Jordan, UT, for yourself or your child, you have come to the right place at Dansie Orthodontics! 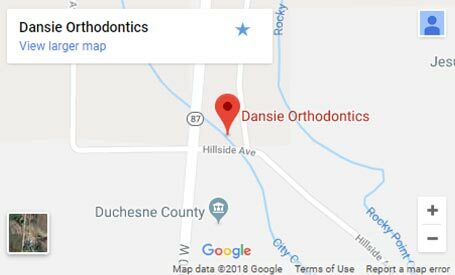 From the moment you walk through our doors, you will notice our primary focus is to make braces and orthodontic treatment as easy as possible for both you and your child. For your convenience, we offer virtually no wait times in all three of our offices, and we will happily file your insurance on your behalf. Prior to specializing in orthodontics, I practiced as a dentist, working closely with multiple specialists in various areas of dentistry. 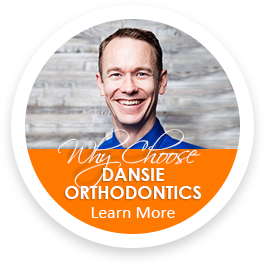 This expertise helps me make your orthodontic treatment more efficient and successful overall. 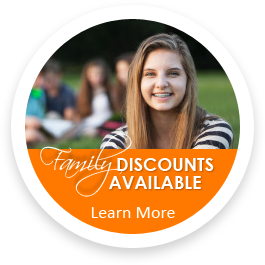 PS – Our Dansie Smile Analysis, which includes exam, consultation, and x-rays, is typically valued at $250. However, if you call now or click here to schedule your appointment, it will be 100% complimentary with no obligation.